/ Modified jan 14, 2019 9:41 a.m.
Loan processing and exportation are on hold according to Borderlands Brewing, putting financial pressure on the small business. Beer making at Borderlands Brewing Company. Tucson's Borderlands Brewery is growing, but its plans are being stymied due to the government shutdown. The craft brewery needed a Small Business Administration loan to open a new taproom in Phoenix but the shutdown is delaying the processing of the loan. 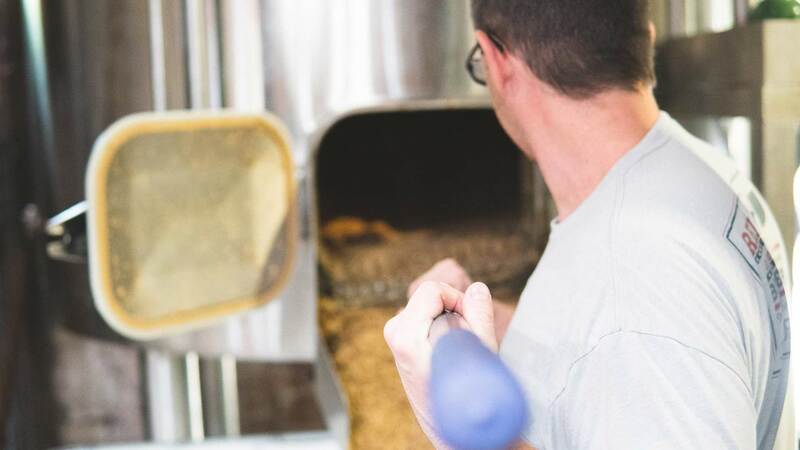 "So, we are having to personally finance a lease that has been signed on the auspices of an SBA loan coming that can't be approved," said Mike Mallozzi, president of Borderlands Brewing. Borderlands is also trying to expand its distribution to Sonora, Mexico, Arizona's biggest trading partner. The expansion is on hold because permits are not being approved during the shutdown. "Every time you export a package it has to go through a federal process," said Mallozzi. Those holdups come as the brewery is about to open a new, larger facility to handle the increased demand. Mallozzi said the longer the shutdown goes and expansion plans are delayed, the tighter the cash will get.